Sharing local experience is always important. However in the case of the Jerusalem Railway Park, both the process and the outcome have the level of universal relevance that make so many of the themes presented in “The Nature of Cities” essential urban reading. I refer to themes of the kind that not only have immense impact on a specific local environment, but also fit into the wider context of sustainable urban planning. 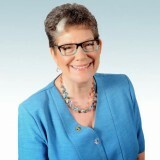 Indeed, the real challenge of sustainable urban development does not lie in the planning and building of new green neighborhoods, where everything is tidy and organized from square one, but in regenerating abandoned infrastructure in built neighborhoods, taking into account the needs of housing clusters that will be ever denser. 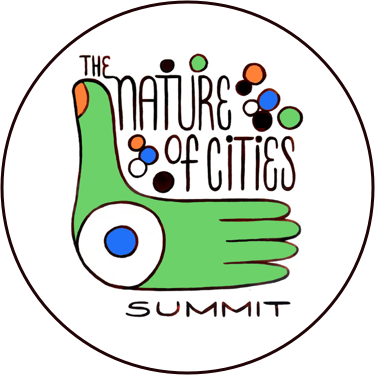 Furthermore, the very same new green neighborhoods that claim to be exemplary models of sustainability tend to create new suburbs, requiring additional energy, water, sewage and transport infrastructure. Only too often new suburbs generate a sense of alienation from the pulse of urban life, while playing a role in polluting the city’s inner neighborhoods with the stream of traffic they pour into the city center. One of the major challenges for modern cities is the need to adapt old infrastructure to modern needs. This is true of many different kinds of infrastructure, such as abandoned quarries, or industrial areas no longer relevant to the city, both of which are examples of the kind of urban challenge created by infrastructure that is no longer needed. Abandoned railway tracks rank high in this category, but in the last decade or so urban planners have risen to the challenge and turned many such abandoned lines into green corridor parks, which enhance, rather than impede urban improvement. 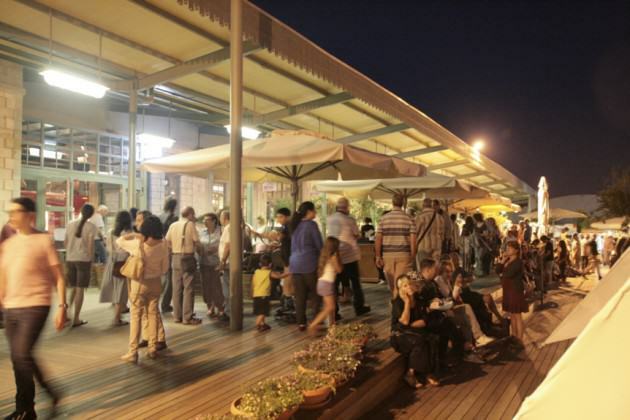 The case of Jerusalem’s Railway Park is particularly interesting, because of the measurable evidence we have of the benefit it is bringing not only to at least a quarter of the city’s residents (more than 200,000 people living in close proximity to the park), but also to visitors to Jerusalem, who see it as a venue for respite and relaxation during their stay. 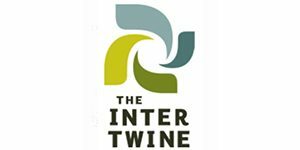 The evidence is measurable economically, environmentally and socially, and this is the triple bottom line result that justifies our investment. 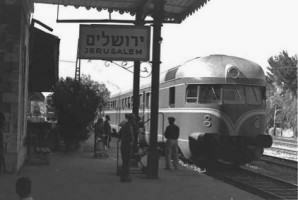 Over the last twenty years Israel has undertaken a railway revolution, modernizing and expanding the system that was built originally as part of the vision of the Ottoman Empire in the nineteenth century, which established direct rail communication from Alexandria in Egypt to Damascus in Syria. The Turkish North-South grid always included Jerusalem in its itineraries. In the recent years of train revival the railway has become the main mode of transport for more than one and a half million Israelis, taking some of the strain off the main highways, and helping to reduce pollution in our cities. The railway from Jaffo Port to Jerusalem was the first line to be built by the Turks. The route continued to be used during the British Mandate, and after the establishment of the State of Israel in 1948. In 1993 the Israel Rail Authority stopped using the route, since the journey took twice as long as the inter-city buses, and there had been unpleasant incidents of derailing on the sharp curves of the Jerusalem Hills. An improved, upgraded route was reinstated in 1998, with a new station being built in Malha, a south-western neighborhood of Jerusalem. This left eight kilometers of abandoned railway track between the new Malha station and the original one. While the steam train was running, it cut through the Jerusalem neighborhoods that had developed in the Southern part of the city after the original track had been laid. The neighborhoods situated alongside the track had always “turned their backs” on the noise, pollution and dirt caused by the train. The train line into Jerusalem drew a clear divide between the communities on either side of the track. 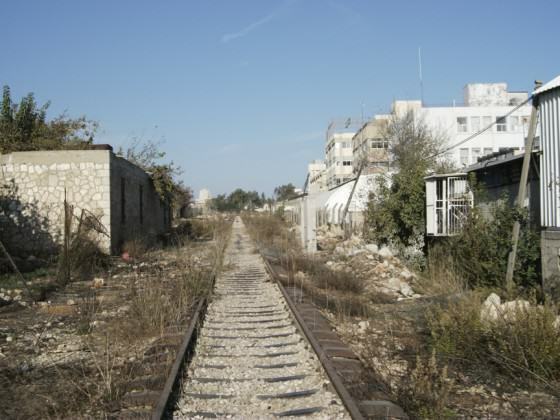 The upgraded electric train from Tel Aviv to Malha completes the journey in 75 minutes, but although from 1998 onwards, the train no longer cut through residential neighborhoods, the communities on either side of the eight kilometers of abandoned track continued to turn their backs on the railway line, which rapidly became an unofficial yet extremely hazardous garbage dump. 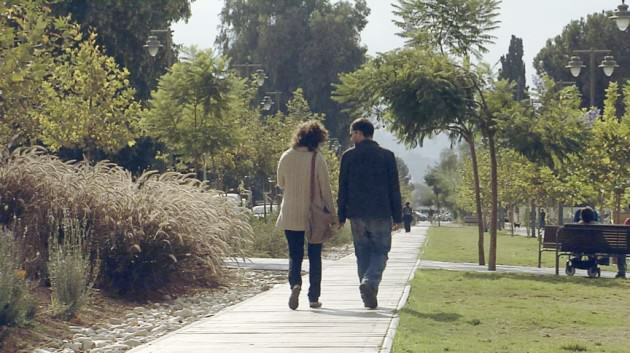 At this point, at the close of the 1990’s, civil society organizations, members of the Sustainable Jerusalem Coalition, led by the Society for the Protection of Nature in Israel, began to campaign for a corridor park that would turn the whole area around. The vision of the park was to repair the social and cultural disconnect between the communities on either side of the track, and establish an equitable shared public domain for the seven neighborhoods in the area. These neighborhoods represent most of the diverse communities of Jerusalem, Jewish, Christian, Muslim, old and young, new immigrants alongside old Jerusalem families, rich and poor, religious and secular. The establishment of a low-cost green corridor park with separate bike and pedestrian paths, including preservation of the original Ottoman rail tracks, has changed the ambience of the entire area. The eight-kilometer promenade is used by people of all ages and cultures, practically round the clock. They enjoy the clean air, quiet, social interaction and beauty of the Railway Park. Wheelchairs, baby strollers, joggers and bikers all benefit from an enjoyable and accessible walk/run/skate/ride. The park is also playing an important role in protecting urban biodiversity, since it serves as an ecological corridor linking the chain of inner city parks and gardens to the southern section of the ring of metropolitan parks surrounding the built perimeter of Jerusalem. The success of the park is proving to be an incentive for the urban development long needed in the poorer areas adjacent to it. A couple of the poorer neighborhoods have had densification and urban renewal planned for several decades. However, without a serious incentive no one was interested in moving into the area, and there is no doubt that the Railway Park has rebranded the whole area with its message of beauty, quiet, greenery and health. The greatest economic benefit has turned out to be one that was not anticipated when the residents first began to campaign to turn the eight kilometers of abandoned railway track into a green corridor park. Those eight kilometers start, or end at the original train station, built by the Turks in the middle of the nineteenth century. After the train from Tel Aviv was stopped in 1993, the station, a classic nineteenth century structure, of historic and architectural value, fell into neglect. The place was burgled, vandalized, burnt and more. However, as the plan for the park developed and began to be implemented, Jerusalem businessmen realized the opportunity offered by what has come to be known as “The First Station”. The station houses a large variety of eateries and coffee shops, displays art exhibitions, boasts a small visitors’ center which tells the story of the place, and regularly hosts cultural events. It offers for hire all kinds of bikes and scooters, for use on the track of the railway park and beyond. I am aware that Jerusalem is not the only city to have turned an inner city abandoned track into a vibrant corridor park. The New York Highline Park is a famous example, Baltimore has several urban nature trails based on old railway lines, and Philadelphia is moving ahead with its own railway park. However, I am sure that there are hundreds, if not thousands of such neglected urban corridors awaiting green redemption around the world, and perhaps the success of the Jerusalem Railway Park, which has impacted the entire city, while improving the lives of more than a quarter of Jerusalem’s residents, will encourage more urban planners and decision-makers to follow this example. I owe special thanks to Arch. Yair Avigdor, who headed the planning team of the Railway Park, for his photos. 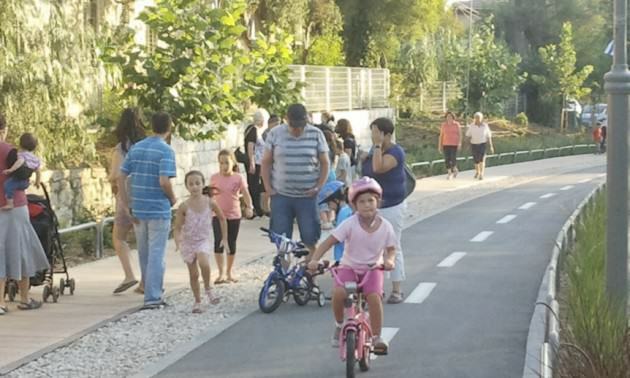 The entire project was led by the Jerusalem Development Authority, and the eight kilometers of the Railway Park constitute the urban section of a forty-three kilometer bike trail loop encompassing the Metropolitan Parks to the West of Jerusalem.